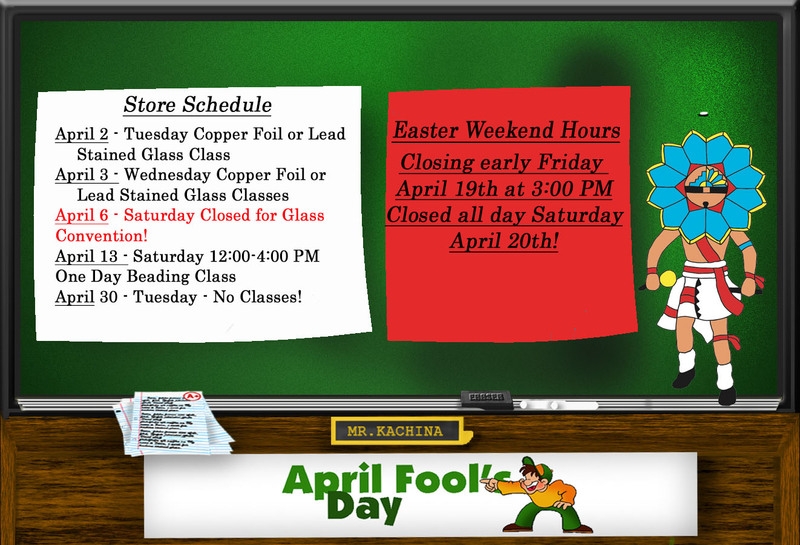 Kachina Stained Glass is a full service stained glass studio and retail storefront located in Mesa, Arizona. We provide a full range of services including custom stained glass windows, cabinet door glass, cabinet door panel removal, stained glass designs and stained glass repair or restoration. We also repair all types of lamps including lamp base repair both mechanical and electrical. 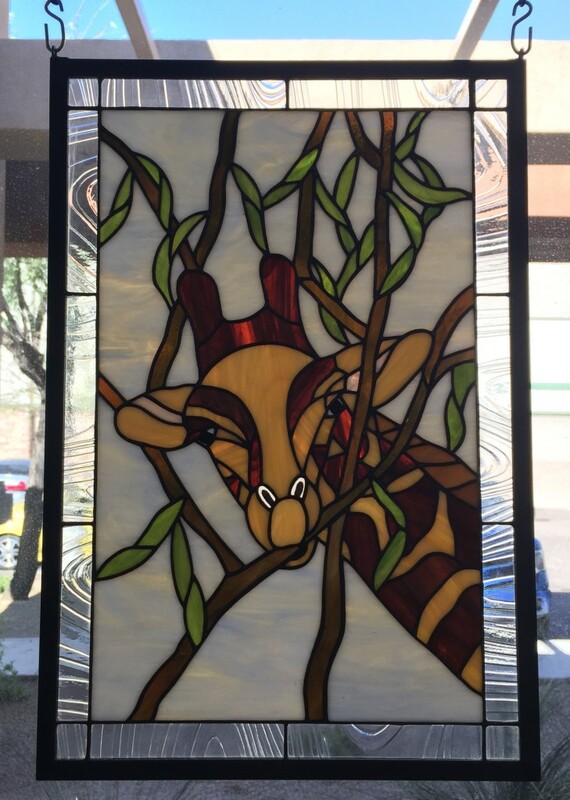 We offer stained glass classes both beginner and advanced levels in copper foil or lead techniques. We also offer beginner mosaic classes based on demand usually on Saturday mornings. Our store inventory contains a large selection of glass for stained glass projects as well as fusing glass for both COE 90 and COE 96. We carry a large selection of pattern books and all of the tools and supplies required for your craft! 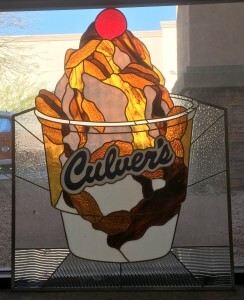 Click here to view some of our incredible Custom Windows. For more info call us at 480-655-2000. We can create a variety of sidelights, archway windows, cabinet door inserts, or anything else you can imagine! Just bring us the dimensions, and we will have our artist draw the design based on your description. (We are open until 9:00 PM during our evening classes. 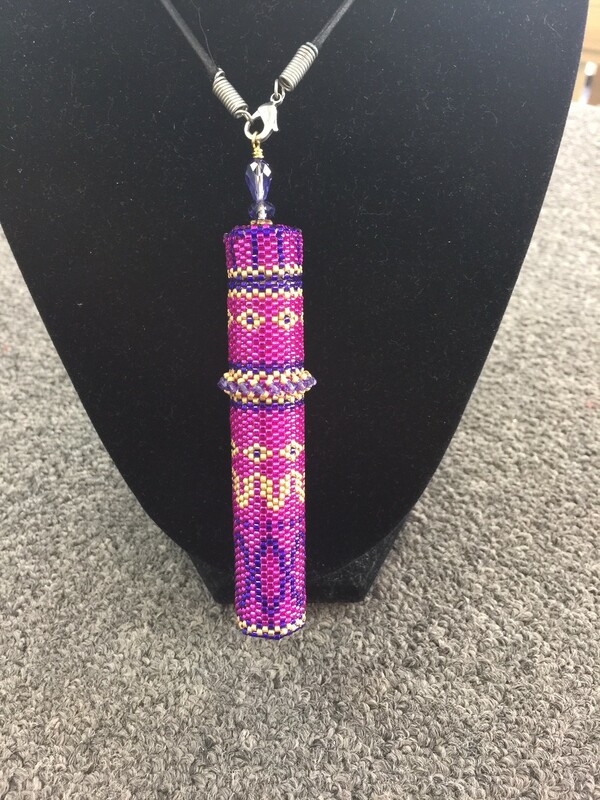 October 24th beading project $50 including materials! Class is from 12:00 to 4:00 PM.